Opening Reception: Thursday, May 10, 6 – 8 pm, 2018 - hope you can make it! 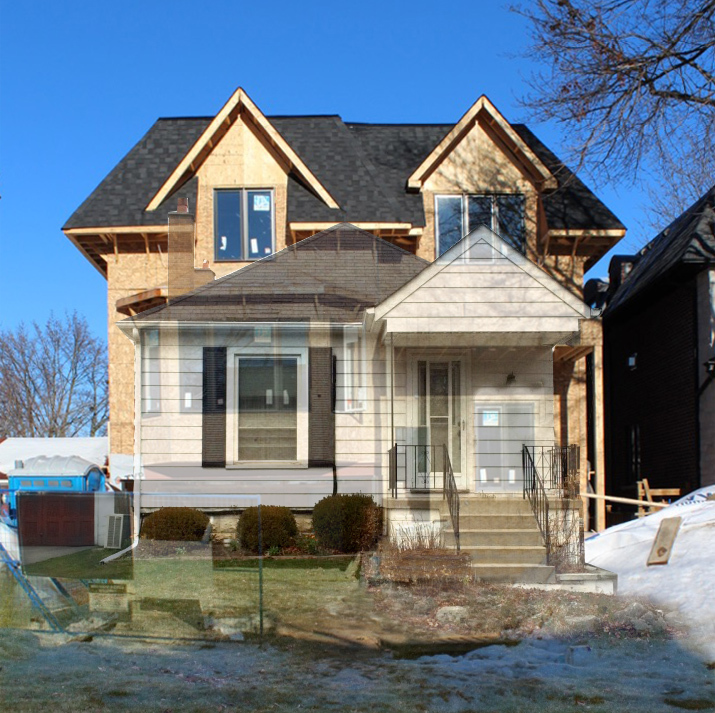 Ghosts of Monsters is a photographic installation of neighbourhood architecture, a representation of evolving tastes and an expression of shifting cultural capital. This three-year-long project observes how communities express themselves in outer urban contexts. It is grounded in two photo series, Ghosts of Monsters and ParkHome. Ghosts of Monsters is produced with Flavio Trevisan, Brendan George Ko and Paul Hong. Writer Paul Hong contributes a speculative fiction set amongst the urban-scapes explored, photo-based artist Brendan George Ko is working with me to create the photo collages, and artist and founder of Hex Editions, Flavio Trevisan, is collaborating with me on the design and production of the bookwork, PARKHOME, for OOL imprint. I am thankful to the Varley Art Gallery for recommending this project to the Ontario Arts Council. 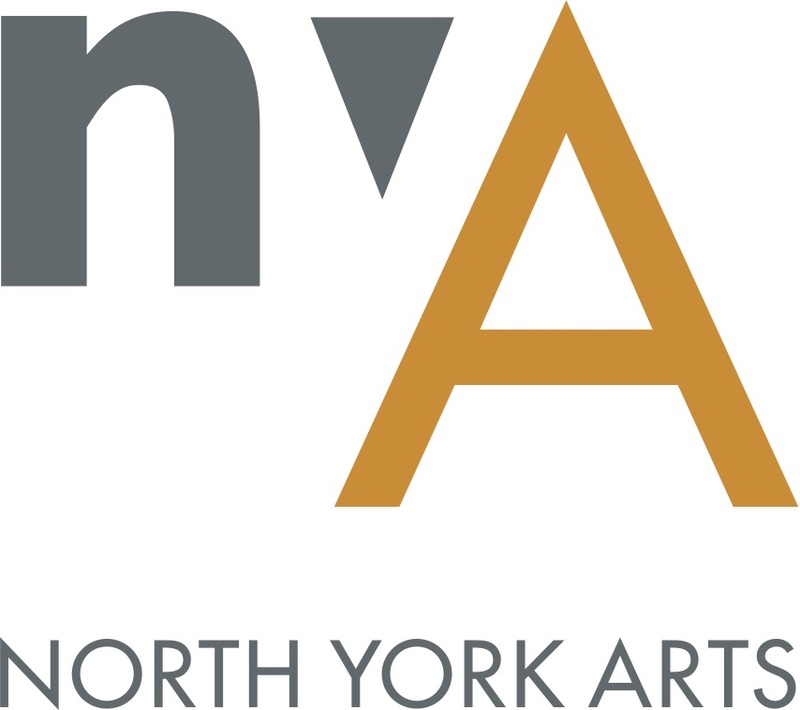 Co-presented by North York Arts, as part of Scotiabank Contact Photography Festival. This exhibition is supported by the Ontario Arts Council and Toronto Centre for the Arts.